Since Tupac and Biggie, to The Game and Meek Mill, we find ourselves so caught up in discussions of the East Coast and the West Coast that we tend to forget the Third Coast—Texas, to be exact. And in our current culture surrounding hip-hop and regional style that obsesses over gold frames, grills and chains, it's about time that we recognize one of the originators of it all, Houston. Beyond its famous chopped-and-screwed sounds and culture that thrives on swangin', Houston has given hip-hop a drawl-fused twist, accented by Cadillacs and candy paint. Birthing iconic artists like UGK, Paul Wall and Mike Jones (who? ), to now rockstars like Travi$ Scott, no one does it like H-Town—even when it comes to streetwear. 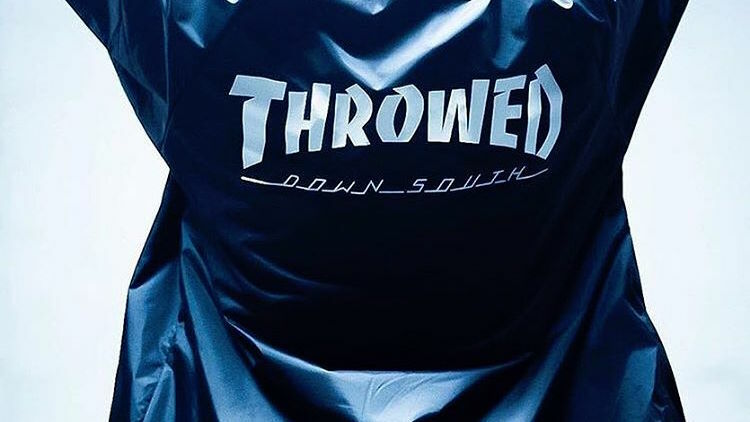 Here are some of the best emerging streetwear brands coming straight from "Space City" right to a hypebeast near you.